Collection of poems penned by Ajay Menon. Venal Mazha, Nilapennu, A.. 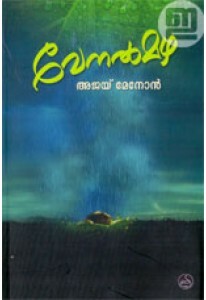 Novel for children by Ajay Menon. 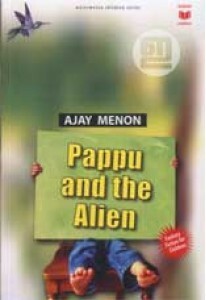 Pappu and the Alien is a strange ..